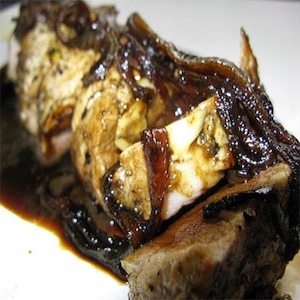 This delicious stuffed pork tenderloin is wonderful for family gatherings. 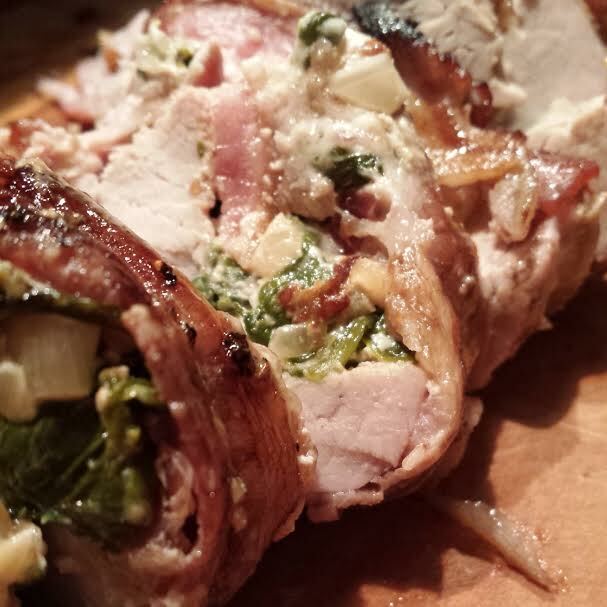 Stuffed with a combination of spinach and goat cheese; with the sweetness of cranberries, and saltiness of bacon. It’s a winning combination! 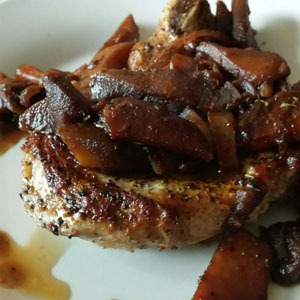 This delicious meal of braised pork chops with roasted pears and balsamic reduction is out of this world! 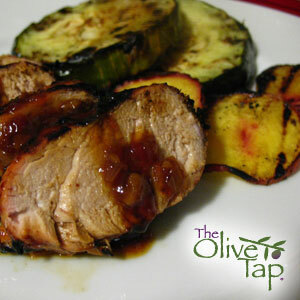 The pears are the perfect compliment to the pork. Your guests will love it! 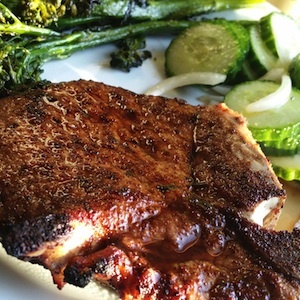 From the great state of Iowa, this recipe highlights the unparalleled quality and flavor of local, artisan meats. 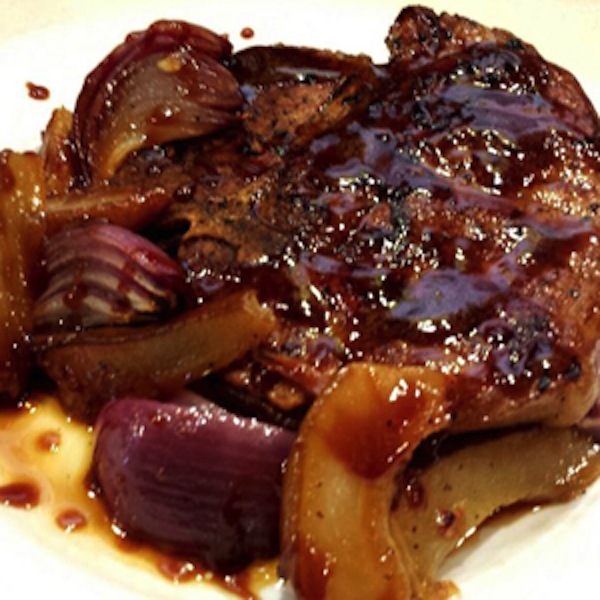 The pork chops have a delicious smoky flavor with the perfect amount of spice. 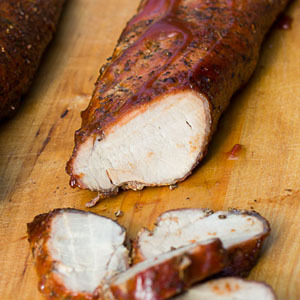 They can be done in the oven or on the grill for a fantastic summer meal! 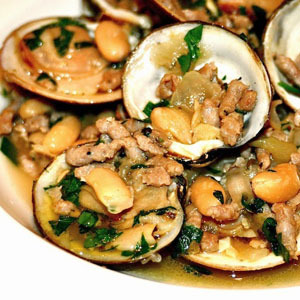 With strong Portuguese influences in Rhode Island, this dish offers a Mediterranean twist on the classic clam chowder traditions. 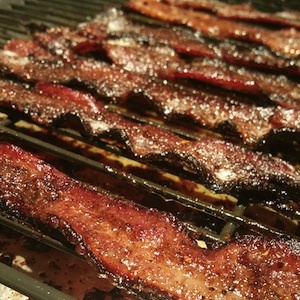 Once you start eating a piece you won’t be able to stop…great for breakfast, or on burgers, too! 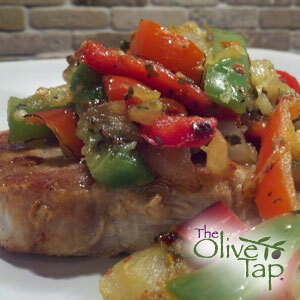 Delicious pork and vegetables with a hint of the tropics!